On the Edge of Country! 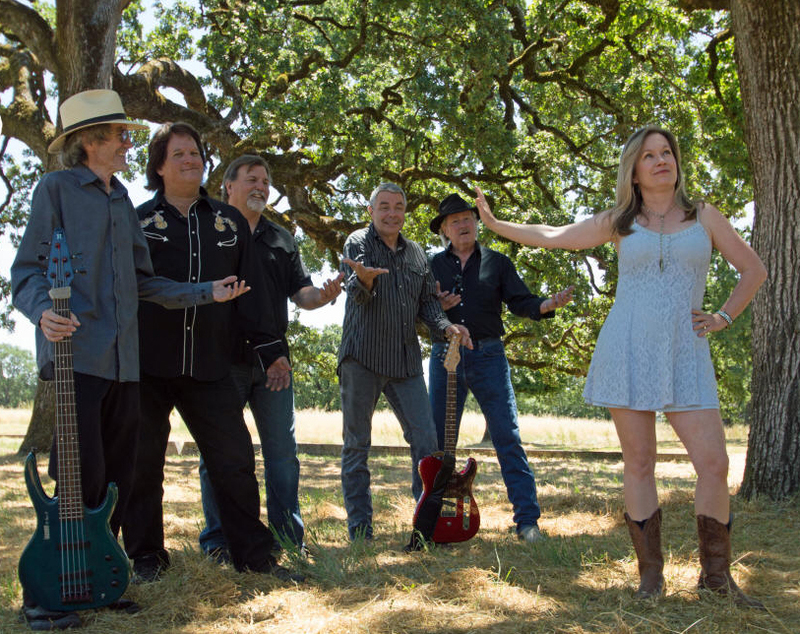 Third Rail performs an eclectic mix of Classic Rock and Country. With many styles to draw from, their music is versatile and appropriate for a variety of venues. Third Rail is available for club gigs as well as private parties and events. Check out our new Live Video from the Marin Festival of Art, Wine and Music! 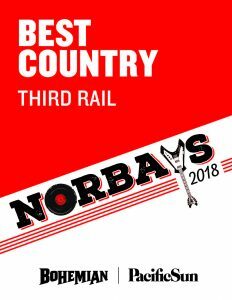 Thanks to our fans we ARE Norbays Best Country Band!